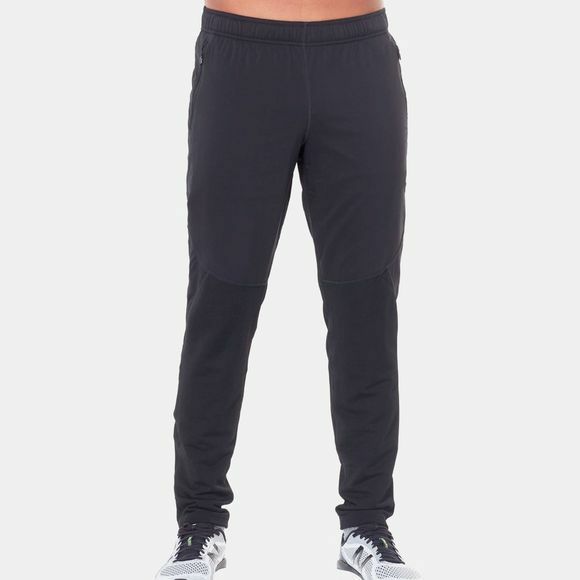 The Mens Tech Trainer Hybrid Pants from Icebreaker are designed with winter training in mind, for the ultimate cold-weather performance bottoms. 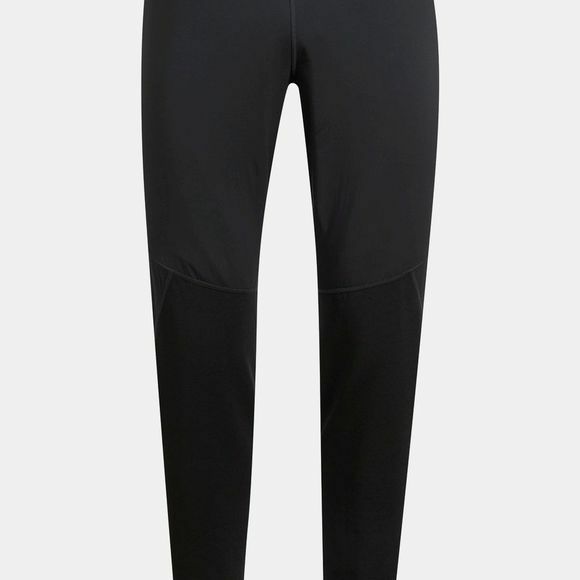 The Tech Trainer’s main body features midweight terry fabric that blends merino wool, nylon and Lycra for a premium combination of warmth, stretch and durability. Zoned, air-permeable panels of Pertex Quantum Air fabric feature a DWR finish and offer breathability and protection across a range of weather conditions. The contoured waist features a low-profile internal drawcord to dial in the perfect fit, and the gusseted design allows for unrestricted range of motion. Flatlock stitching prevents chafing while you’re moving fast, and a zippered back stash pocket store a key, card or cash.